Feldherr Foam Tray bottom 4 mm full-size. 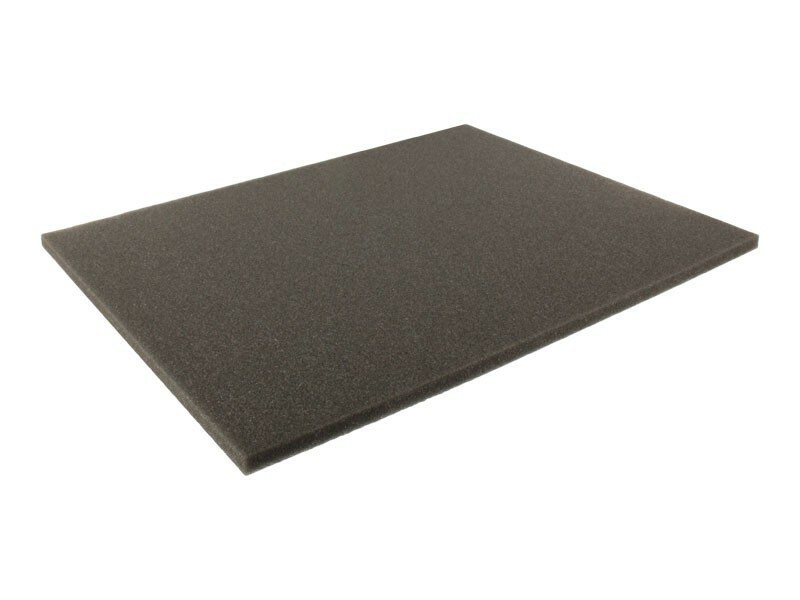 thin Base / extra layer / topper for all full-size foam trays! Thats pretty cool, because you can use our foam trays in nearly all combinations in our medium cases, maxi cases, hard cases and storage boxes!